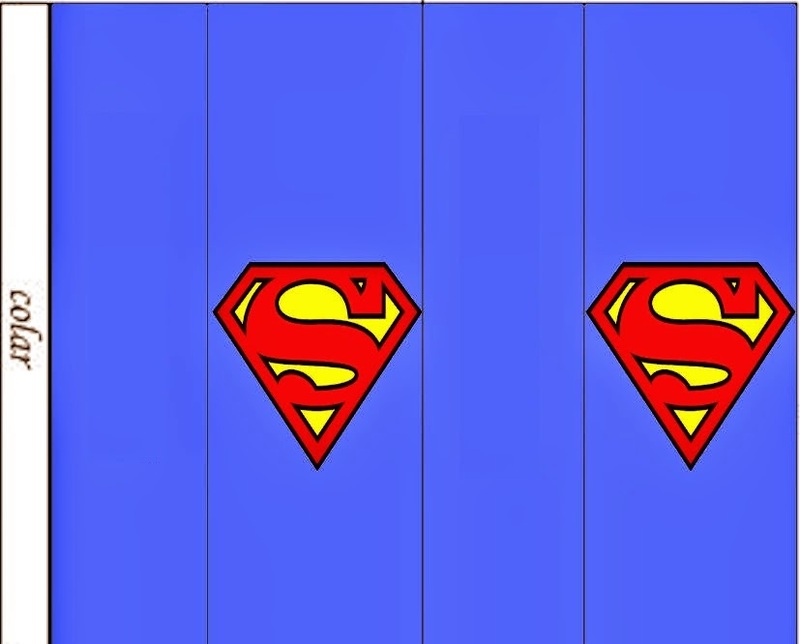 Home Birthday bookmarks boxes free printables Justice League party invitations Superheroes Superman toppers Superman Free Printable Mini Kit. 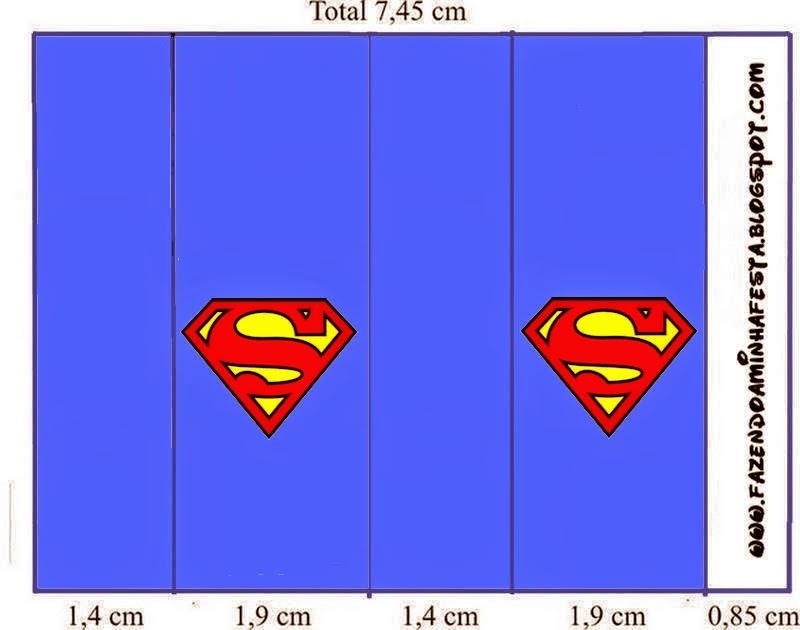 Superman Free Printable Mini Kit. 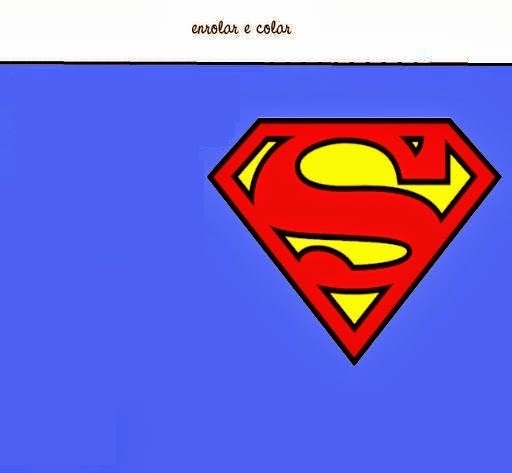 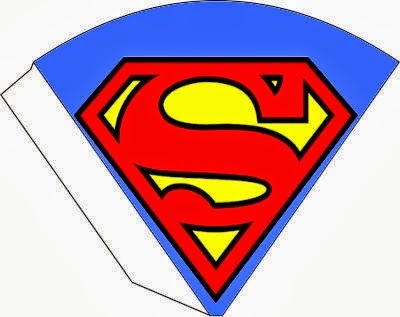 Nice Superman Free Printable Mini Kit. 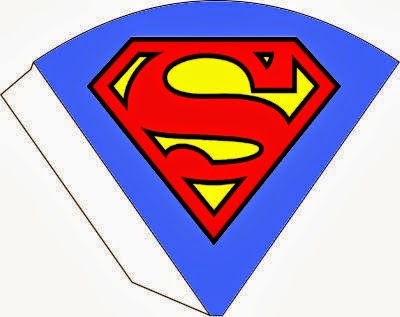 It has: labels, Cupcakes Toppers and Wrappers, Stickers, Cones, boxes and Invitations. 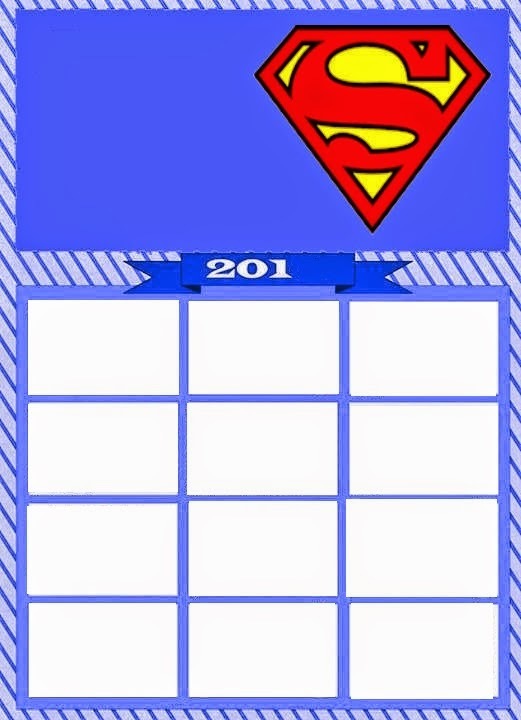 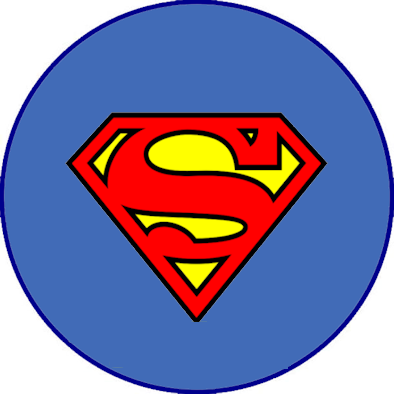 Superman Toppers or Free Printable Labels.